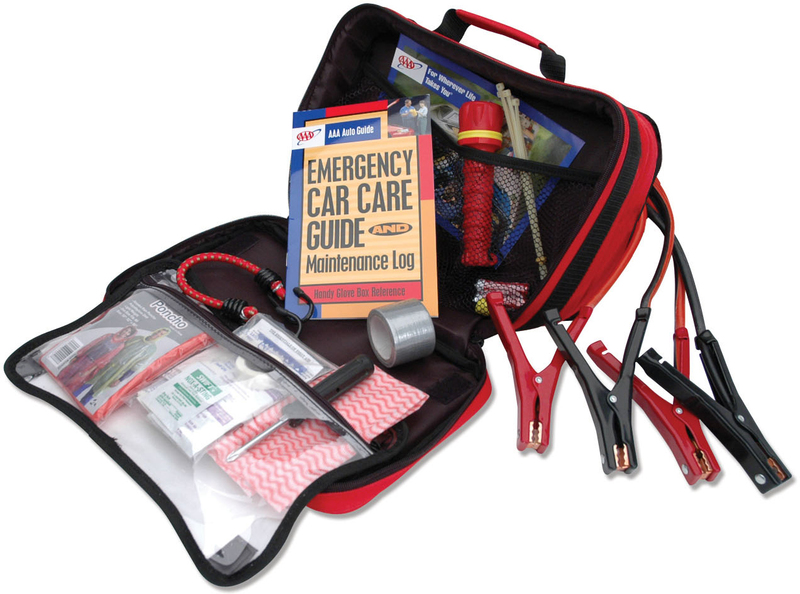 Emergency Preparedness is so important in the event of a car malfunction, natural disaster or other unexpected occurence, yet most people do not keep adequate supplies on hand. Just a few basic supplies could make a big difference for you and your family. We offer emergency kits as well as heat retaining blankets, thermal therapy packs, plenty of first aid supplies and kits, burn treatments, and more!